IMG_8204, originally uploaded by Pink Lady on the Loose!. 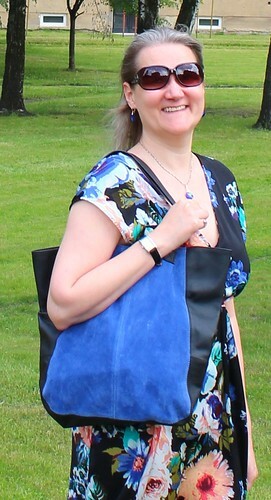 In this photo you can see my new bag a bit better. For details, see my previous post. The photo was taken in our backyard today.